Our service trucks are a mini warehouse on wheels. 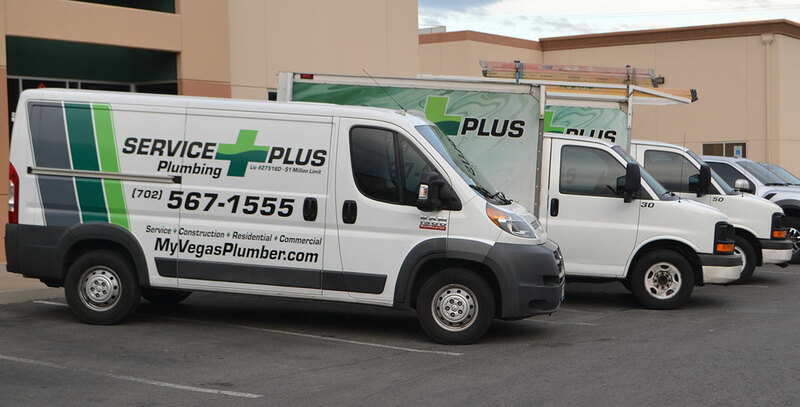 Our plumbers will arrive at your location with the tools, equipment and materials necessary to complete the job. This includes maintenance, repair and the installation of water heaters. If your hot water system isn’t operating efficiently, our team of trained plumbing experts can quickly diagnose and correct the problem. This will make your home more comfortable and lower your utility bills. We can fix leaky or broken pipes and clear clogged drains. This eliminates the potential that your property will develop water damage or mold infestation. It also reduces the potential of expensive repair bills in the future. We can install or relocate water and gas service lines as part of a remodel or an upgrade. We can accomplish these tasks because our service trucks are a mini warehouse on wheels. 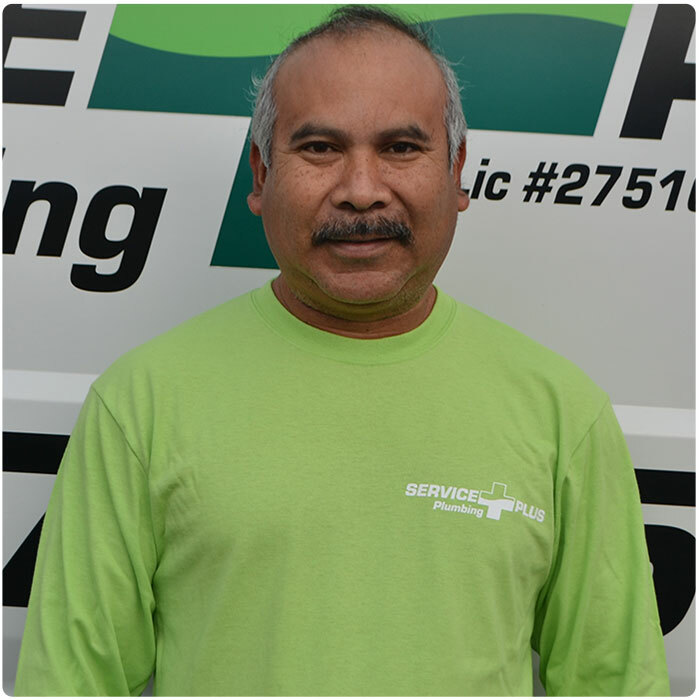 Our plumbers will arrive at your location with the tools, equipment and materials necessary to complete the job. This means that they will complete the work in an expeditious manner. Our staff of experienced professionals won’t have to leave the job site to obtain the required tools or materials. We assure you that the technician has the skill, equipment and parts to perform the job. 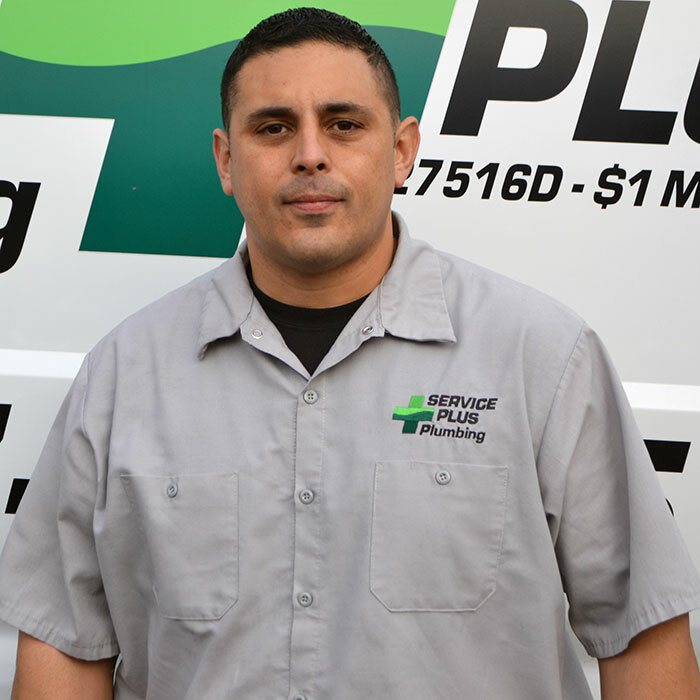 When you select us, you are choosing a company that has what it takes to accomplish your plumbing service and repairs. RESPECT FOR THE LAW – We adhere to all laws, regulations and ordinances that pertain to the plumbing industry as prescribed by federal, state, municipal and county governments. We practice proper financial and accounting procedures in accordance with all laws governing business. 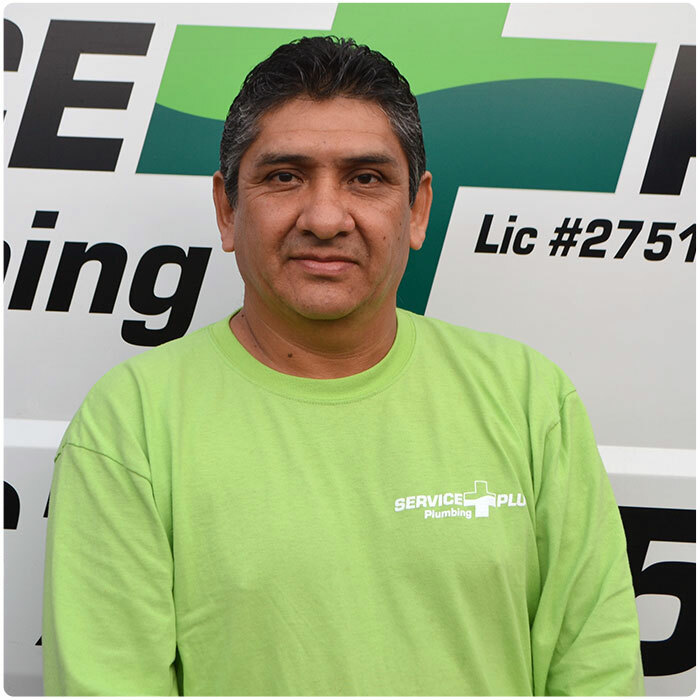 EXCELLENCE – We install, service, repair and replace plumbing systems and parts in strict accordance with the highest industry standards. TEAMWORK – We support each member of the team to strengthen the company and build successful long-term relationships. COMPETITION – We value fair competition. We advertise, promote and market fairly and accurately and in a manner that reflects the high standards of the company. 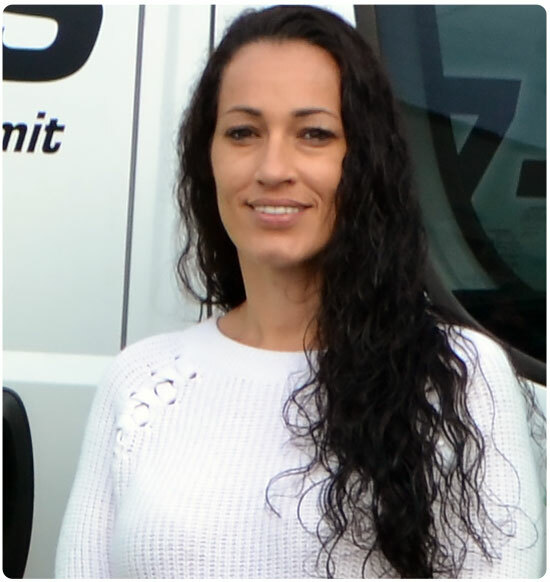 We understand that when the need arises to have others in your home, you need the comfort in knowing that the people that you allow in to your home or business are trustworthy, honest and experienced. 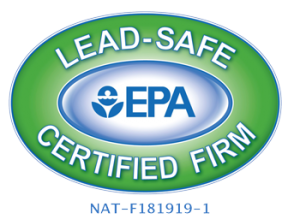 All of our technicians are also certified. 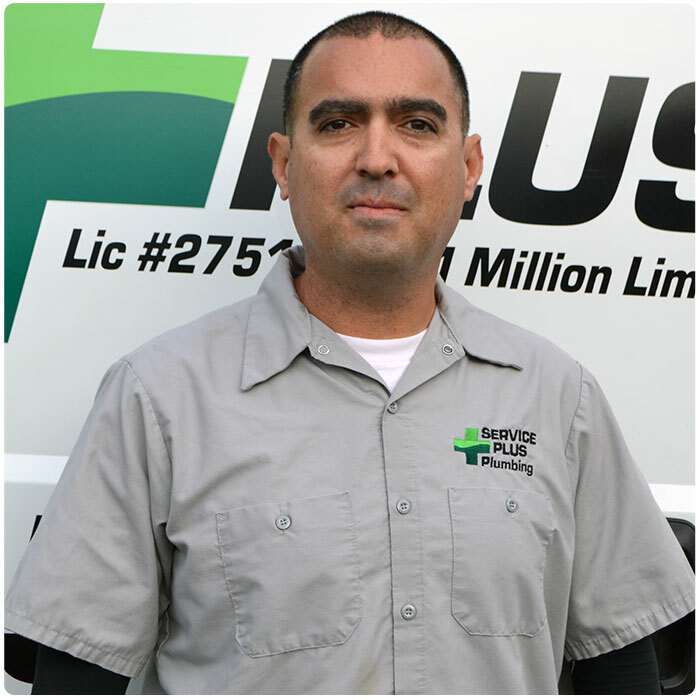 Service Plus Plumbing ensures that all of our technicians are thoroughly examined through background checks, security checks and drug screening. 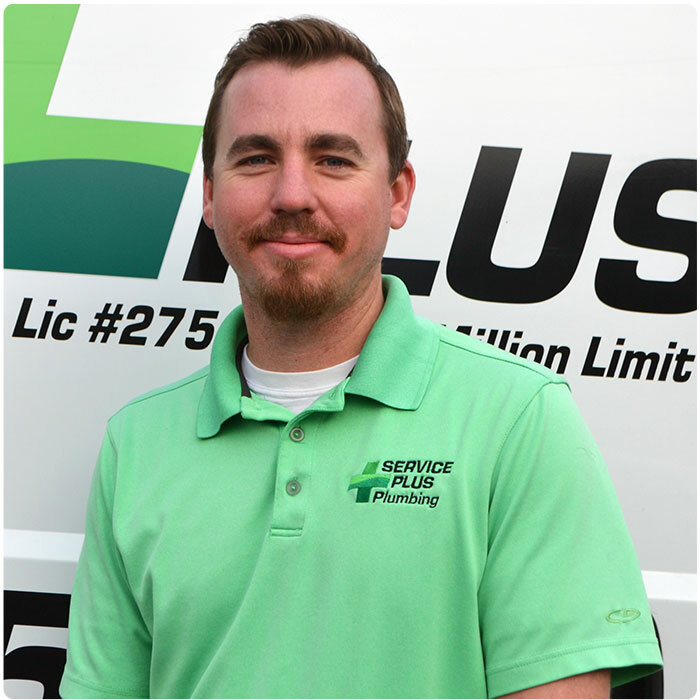 When you call on us, you are calling on a team of professionals that are fully skilled and equipped to provide you with the utmost satisfaction in repairing your plumbing issues.